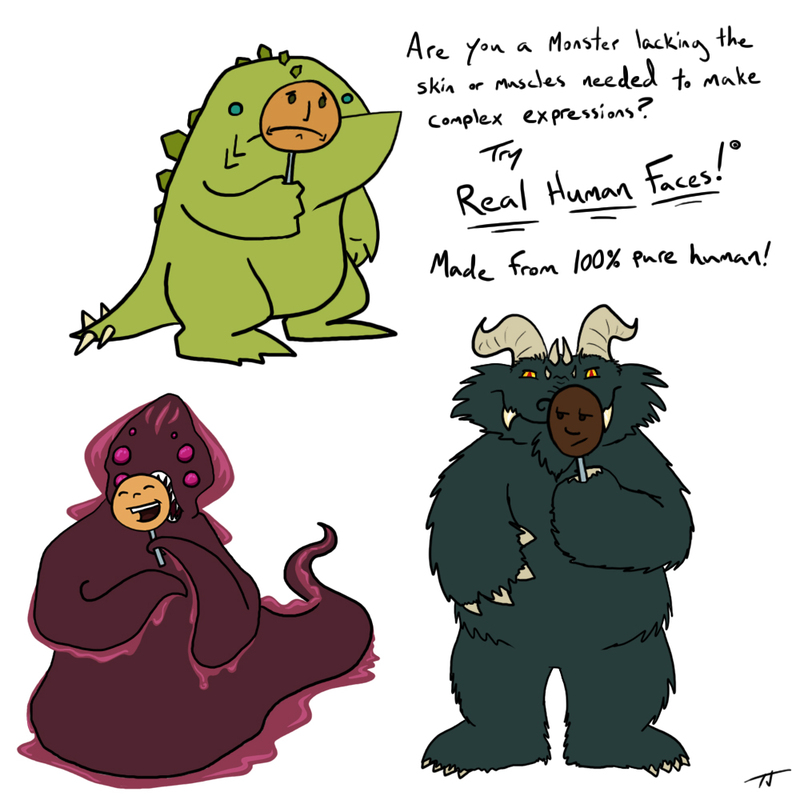 Continue reading Real Human Faces! 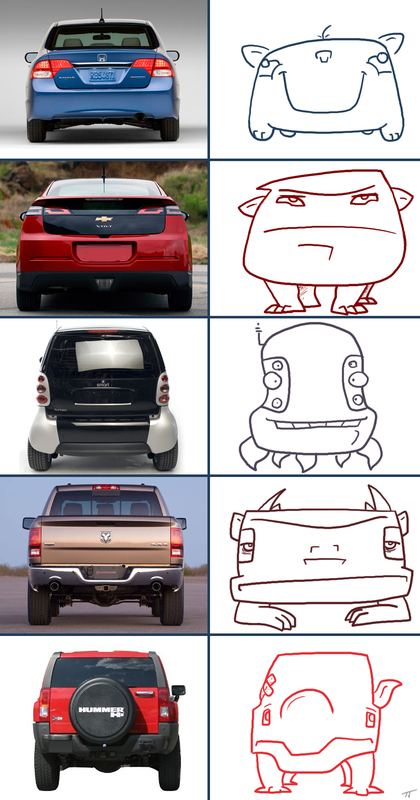 Have you ever driven behind a car and make a face out of it? Where the tail lights are eyes? Well, I do. A lot. Some drive around with bloodshot eyes, others are angry or very excited. Thought I’d share a few faces.